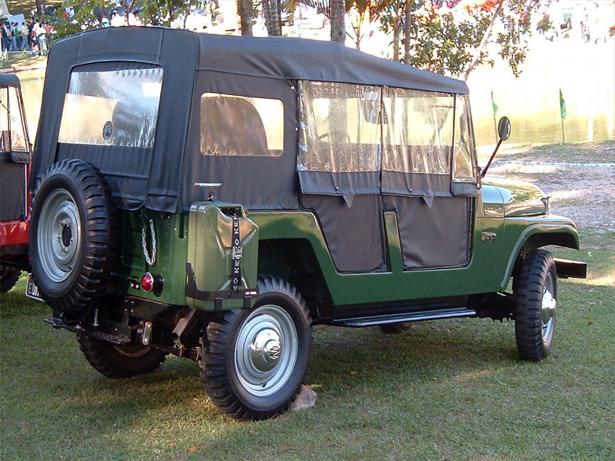 We love Jeeps just like you do. 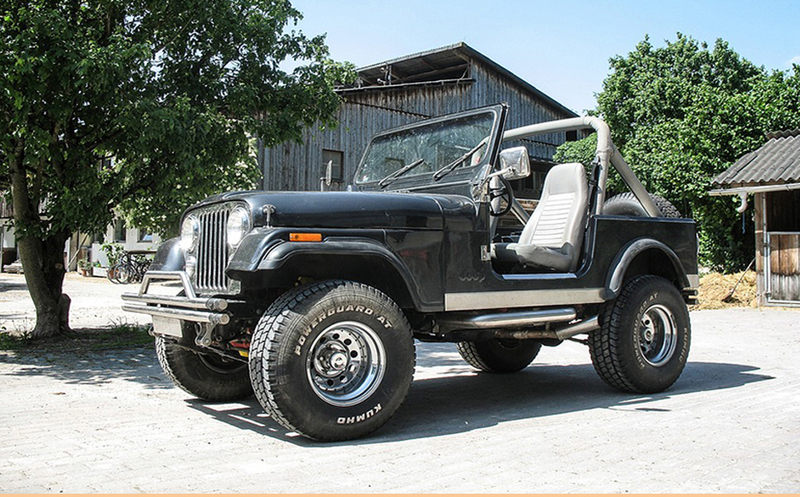 We've been restoring them since 1986. 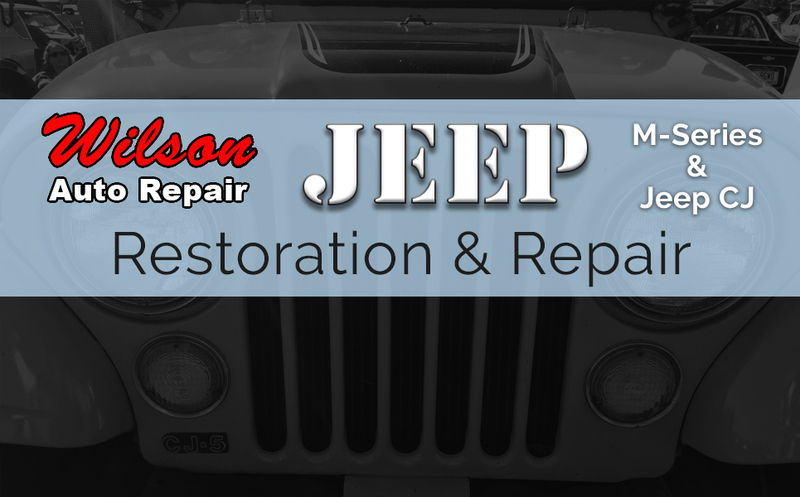 Call me at (972) 271-3579 to discuss your Jeep, or fill out our contact form and we'll call you. 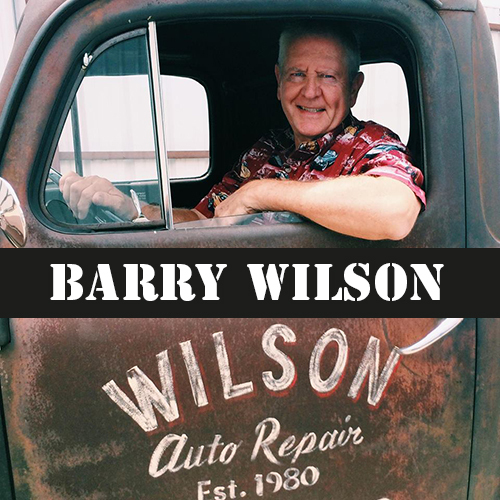 Everything from simple repairs to get your Jeep ready to be a daily driver, or completely restore it to showroom condition... all original or completely customized, the choice is yours. 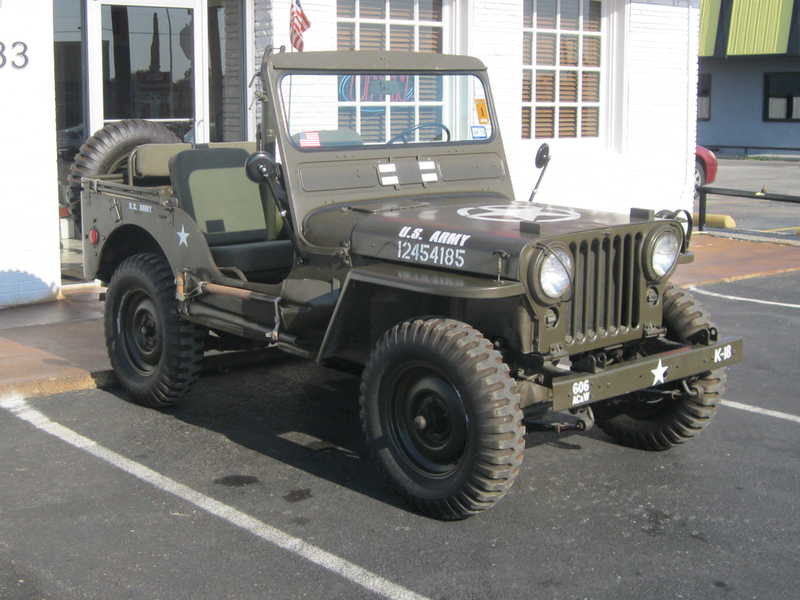 We know Willys & Jeeps! We work on all generations.